Zack 30724 piano fruit stand 3-tier. Piano brings this fruit stand to a higher level. 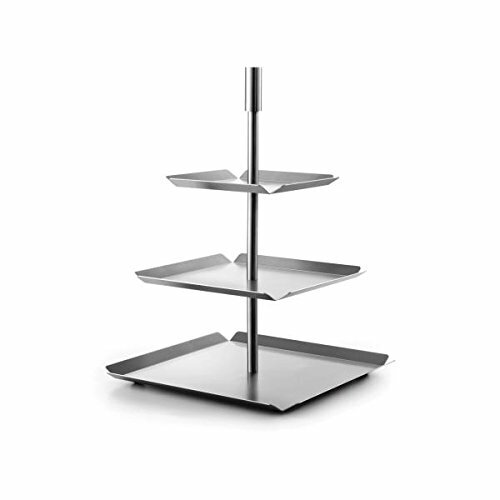 The multi-tiered stand makes serving in style very easy.